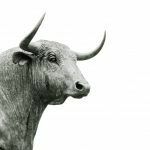 Scalability, or more exactly, the lack of, is a phenomenon that plagued the blockchain scene for quite some time now. 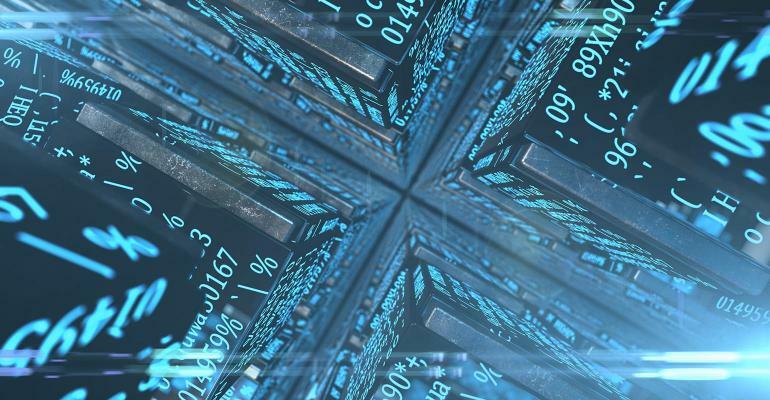 During the last few years, the blockchain community has seen a bunch of developments such as the Lightning Network, Raiden, and more recently, solutions like state channels. Even though state channels are a competent technology, there aren’t many projects out there that want to showcase it. After six months of work on developing this innovative technology, Fasttoken showcased its blockchain-based casino games demo at ICE London, the gambling industry’s most future-oriented event. ICE London’s ultimate goal is to bridge the gap between the online and offline gaming ecosystems. But, that’s not the most impressive piece of news. 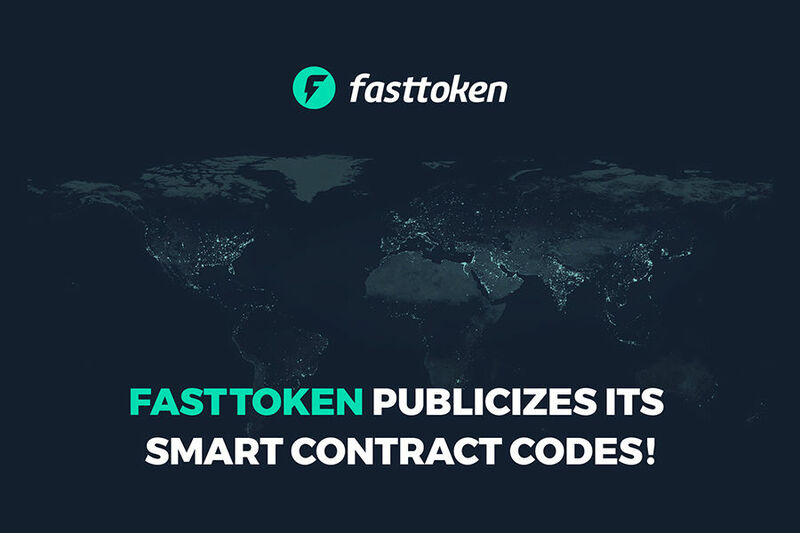 In fact, Fasttoken officially announced that it offers full access to all codes of the state channel implementation, specially tailored for the gambling industry. 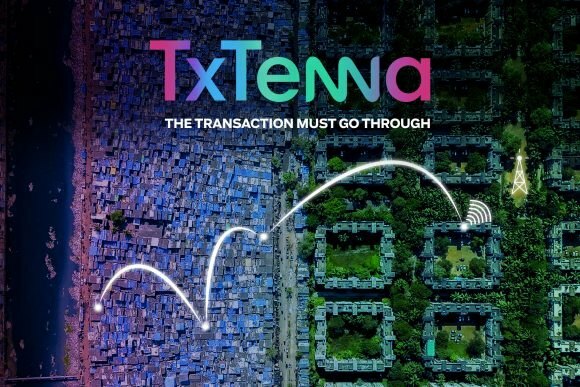 Increase the number of transactions per second, therefore, improving the network’s ability to scale. Makes the network faster by decreasing the time required for transactions to be processed. Reduces the transaction costs because they require no GAS fees and ensures that transactions remain highly secure and transparent. Both the Lightning network and Raiden can ensure a part of these improvements, however, the main issue with these technologies is the fact they have a broader use, making them more complex. In the case of Lightning Network, the protocol was built specifically for payment and fund transfers. Raiden can serve as a platform for decentralized apps, decentralized exchanges, and IoT (Internet of Things) apps. For creating or implementing custom gambling solutions, state channels offer by far the best solution. They allow developers to use them in a turn-based system (usually associated with the gambling industry) which runs off the blockchain and resolves payments/bets based on the results of the games running on-chain. Fasttoken’s state channels technology is called Fast Channels. 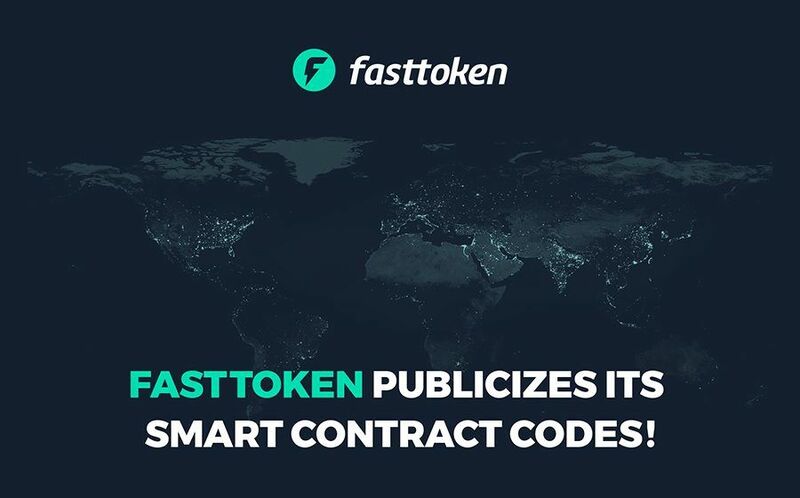 The Fasttoken team takes great pride in being the first team to have taken all the required steps towards a more transparent future in the blockchain sphere. It’s the team’s vision that healthy rivalry among the competitors will greatly benefit the industry, the gamblers, as well as all the gambling projects. The team believes that having a blockchain-based gambling platform that’s capable of providing a transparent environment should be shared with the whole community. After all, what would the blockchain sphere be if everyone kept their knowledge and their code secret? Most blockchains still face the same problems they faced a couple of years ago. As the number of users grows on a network, so does the network’s size. To run as smoothly as before, the network now needs a lot more computational and storage resources. Hence, the blockchain platforms that are unable to scale effectively end up expensive, slow, and unappealing. 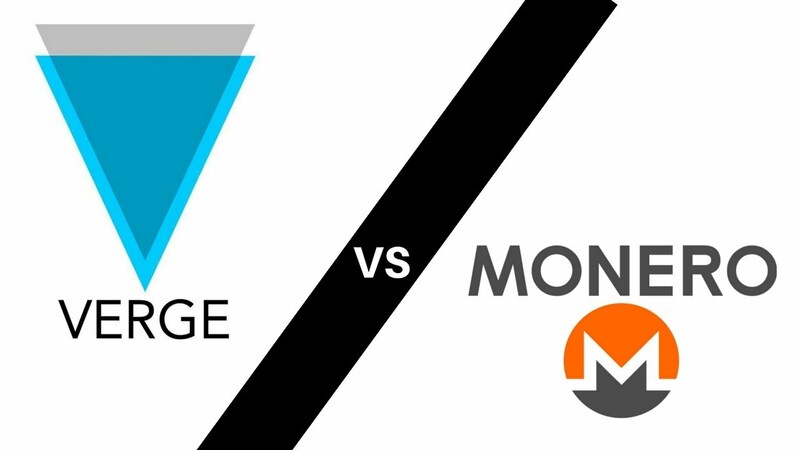 Nowadays, the community seems to be at a crossroad where it can use sharding, side channels, or state channels to fix most scalability problems. 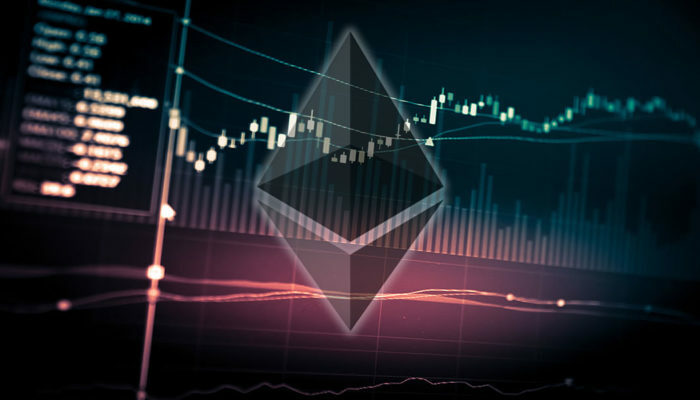 The future might prove to be beneficial for the latter, as Ethereum has recently announced that it will be adding native support for state channels later this year. This could greatly benefit the technology, primarily by making it more accessible for developers. Until then, developers can rely on the technology provided by Fasttoken. Their state channels can be easily built into blockchain platforms, including gaming platforms. As innovators and early initiators, the team behind Fasttoken takes it upon itself to provide a high-quality gambling experience to all players. The team also wants to share its expertise and help the blockchain tech evolve even more. Shared knowledge is the next step towards blockchain evolution. All the materials are publicly available on Fasttoken’s GitHub channel. Fasttoken is an all-encompassing solution based on the Ethereum-blockchain platform that provides a decentralized and transparent betting and wagering solution. For more information, users are advised to check out the official website – Fasttoken.com, to join the Telegram channel or contact the team directly via email at [email protected]. The project’s structure and code can be found at the official GitHub repository. 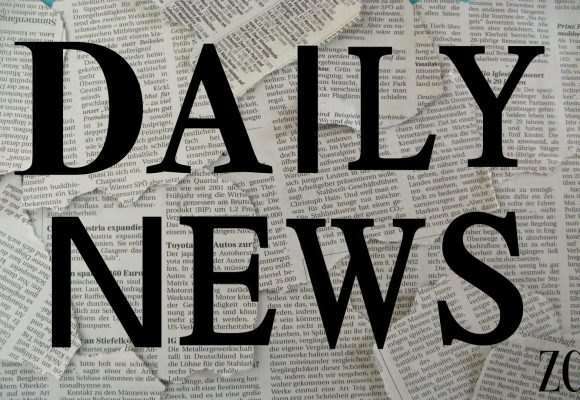 Stay tuned for what’s to come: “This announcement is just the beginning, a lot more is on the way, and trust us, you don’t want to miss out on any of that.” – the Fasttoken team.